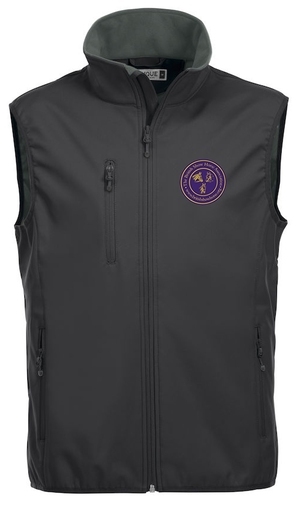 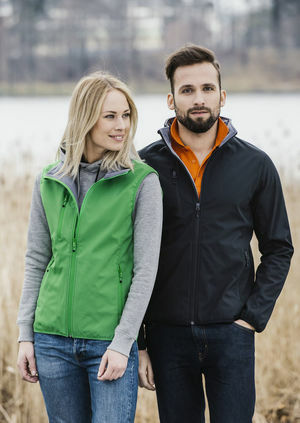 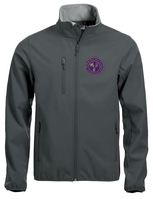 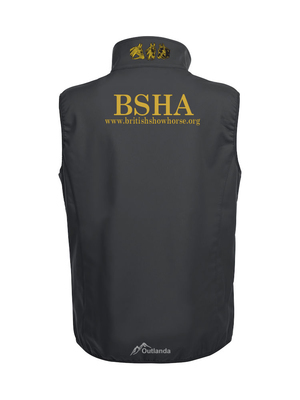 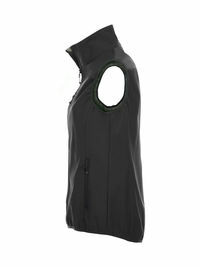 Women’s softshell vest with 3 outer pockets and 2 inner, tone-intone reversed YKK zippers. Elastic tape around armhole and body. 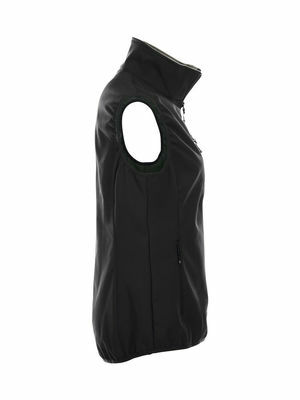 Women’s softshell vest with 3 outer pockets and 2 inner, tone-intone reversed YKK zippers.